I’m looking forward to February because that means we’re one month closer to spring, this snow is killing me. 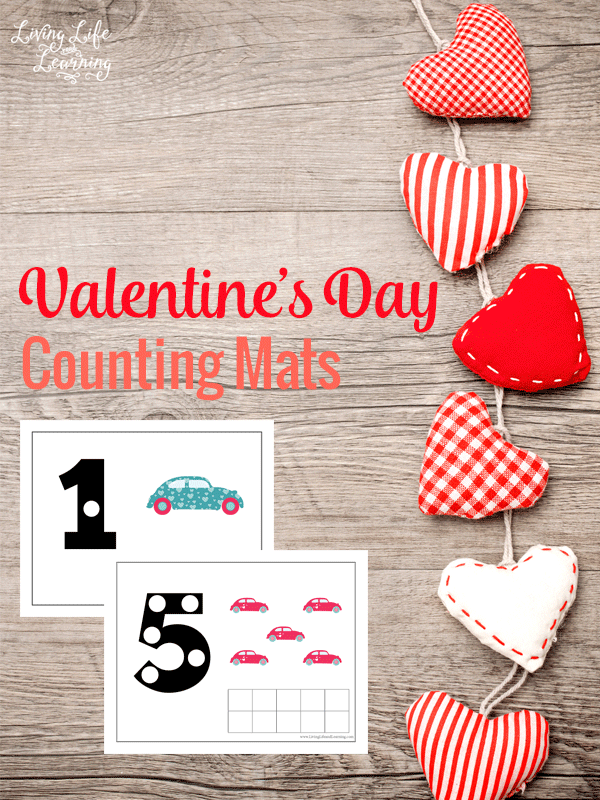 I created these adorable Valentine’s day counting mats for my preschooler but these math worksheets would be fun for a toddler as well. If they need help counting to ten, then these are for you. My daughter loves to use her bingo dabber or she prefers to place pom poms on the squares and colors the circles on the numbers in with the dot markers. You could also use counters, M&Ms, anything really. My kids love using food in math because if they get the answer right, they get to eat their math manipulative. Use these counting mats for younger kids to practice number recognition and have them add math manipulatives as they count. You can also use ten frames for addition questions up to 10 and subtraction questions as well. Add these Valentine’s day books to your reading list extend this activity and bring the Valentine’s spirit to your kids. 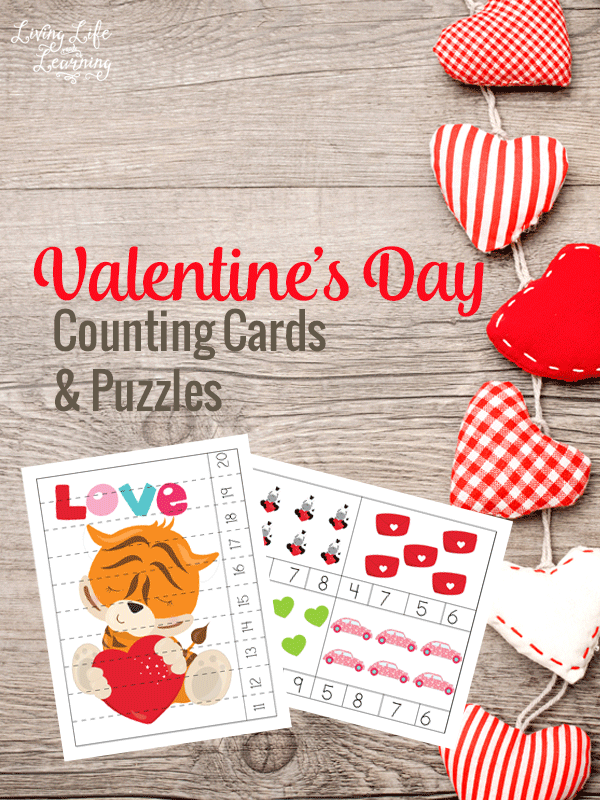 To extend this activity, create your own Valentine’s day cards, make a Valentine’s sensory bin and craft a DIY card for your favorite people. 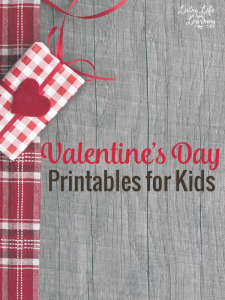 Be sure to see what other Valentine’s Day printables I have for kids.